if your network is zong and you want to get details about Zong Weekly SMS Package Code 2019 then yes you are at right place. Zong is a China-based telecommunication provider company in Pakistan. Zong is providing different services to its customers including the cheapest SMS on the weekly, monthly and daily basis. Zong Weekly SMS Package Subscription Code is given to those who love to use SMS package on weekly basis. Zong is connecting people through weekly Short Message Service in which they are providing 1500 SMS for 7 days. Asides this, Zong is also offering free 200 MB Data for Whatsapp. By activating the Zong Weekly SMS Package, you will able to share pictures, videos and can call on WhatsApp for 7 days without losing your balance. How to Check Remaining SMS In Zong procedure is also given here. Zong Weekly SMS Package Code 2019 is given in this post and a person can follow the below steps to activate Zong SMS Package. Asides this you can activate this bundle by just sending SMS. In that case, follow the below procedure. If you are a zong user and looking for the Zong Weekly SMS Package Check Code than let me tell you that you can check remaining SMS in your package by dialing a shortcode. So if you want to check then follow the below procedure. 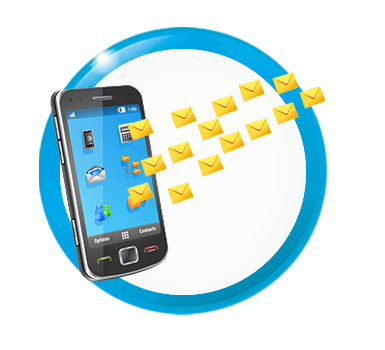 There is another method for checking remaining SMS. So check the procedure for that code too. When you will dial this code, a popup message will appear on your screen in which your remaining SMS will be listed. If you want to Un-subscribe this offer then you can unsubscribe it through Zong Weekly SMS Package Unsub Code. In order to unsubscribe this offer follow the below procedure. After this Zong Weekly SMS Package Code 2019 Subscribe, Unsubscribe details if you want to get different zong sms packages details like daily and monthly SMS then visit this website main home page. I have 2 sms pakage in zong, 1 is daliy another is monthly, i want to unsub 1 of them, if i would write unsub to 700 both pakages will be unsub. Could you tell me another option to unsub sms pakages individually?